Cycling in a big city can save you money, however, it can also be dangerous. In a city like Los Angeles cyclists are few and far, but they are definitely out there. As a cyclist in this city, it would be beneficial to understand the routes that have safe bike lanes or less traffic. That isn’t always the case, for such a large city the majority of the streets aren’t exactly cyclists friend, meaning bicycle accidents are frequent. The energy of the city never dies down, especially when it comes to transportation. 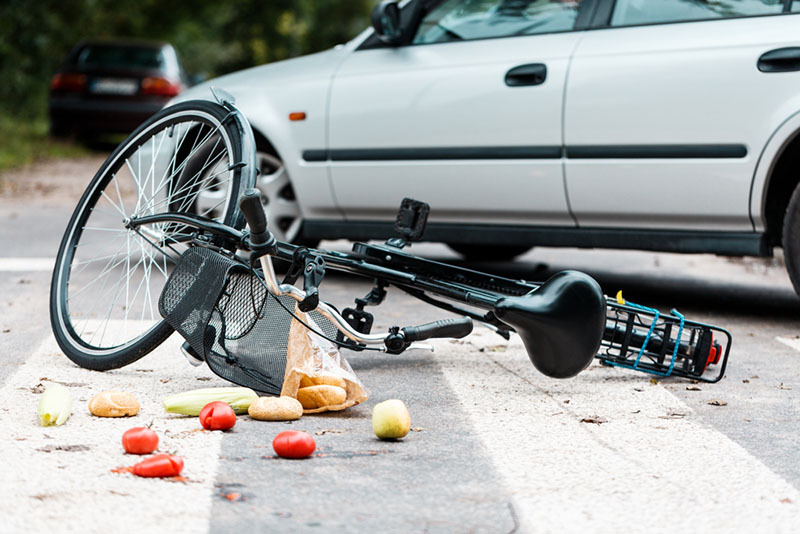 In the event you have been hit by a car while biking, and would like to file a claim in regards to an injury it is in your best interest in remembering the details of your accident and involving a Los Angeles injury attorney. In order to avoid bicycle accidents in Los Angeles, always remember to stay aware while cycling. Drivers have a tendency to zone out during their commute, making it hard to predict what they are going to do next. Sometimes they change lanes without signaling or even open their doors without double checking the street behind them. Other than watching out for the drivers, you also have to watch out for obstacles or potholes in the roads. Cycling at night only heightens the probability that an accident could happen. While keeping all these things in mind, accidents can happen, and if they do make sure to find a professional who can help you file a claim. Depending on the situation, filing a claim can be a simple or lengthy process. However, hiring a Los Angeles Injury attorney can help alleviate that. They will have the knowledge you need in order to receive compensation for the injuries or medical attention you may have received. Bicycle accidents are unfortunately common, but having someone on your side while you fight for compensation will work in your favor. The LA Injury Group has a team who are willing to help you receive compensation if you have been injured. Call (818) 210-4558 for a Free Case Evaluation with an LA Injury Group representative . Bicycle accidents happen and it’s important to have a lawyer aid you during the process of filing a claim and receiving what’s owed to you. While riding a bike may be economically and environmentally friendly, there is still a level of risk to that mode of transportation. However, if something happens to you, it is a viable option to file and ask for the help of a Los Angeles Injury Attorney.